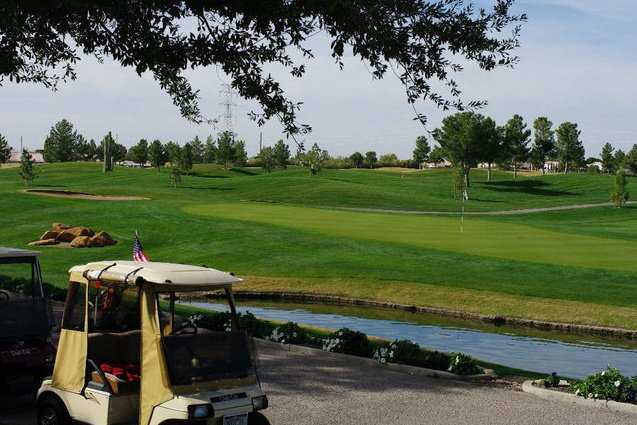 Along with a championship 18-hole golf course, Viewpoint Golf Resort in Mesa is home to a nine-hole executive course that was added to the resort in 1986. 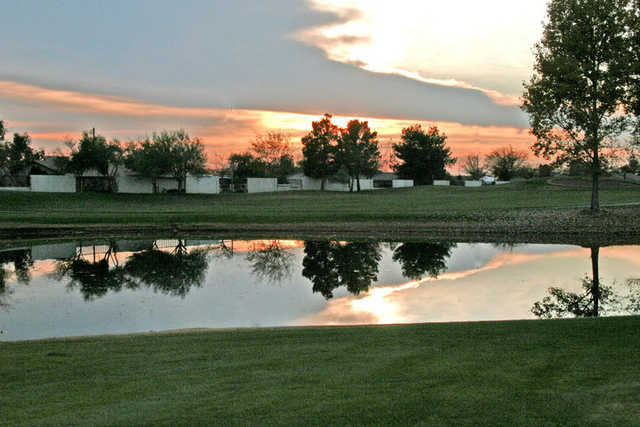 Viewpoint Resort is a highly-rated RV Resort that is also home to an 18-hole championship golf course and resort cottages just east of Phoenix. Golfer friendly - longer hitters can find stray balls. 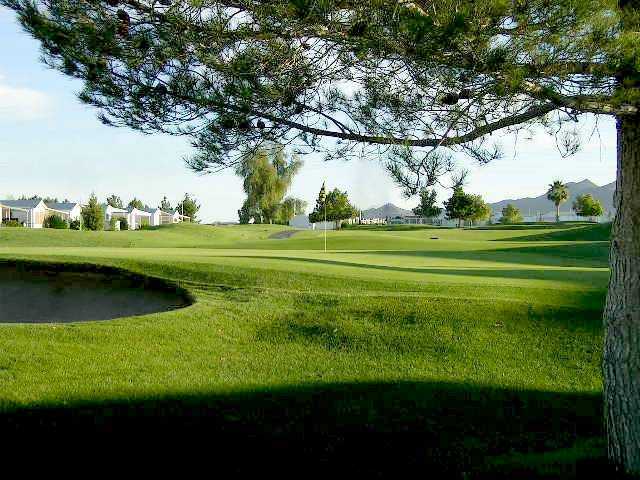 Golfers are rewarded for good shots. Nice clubhouse - smaller but friendly and good food/drinks. Friendly staff in the Pro Shop, bagdrop and Starter. Good views too. Priced right... affordable.